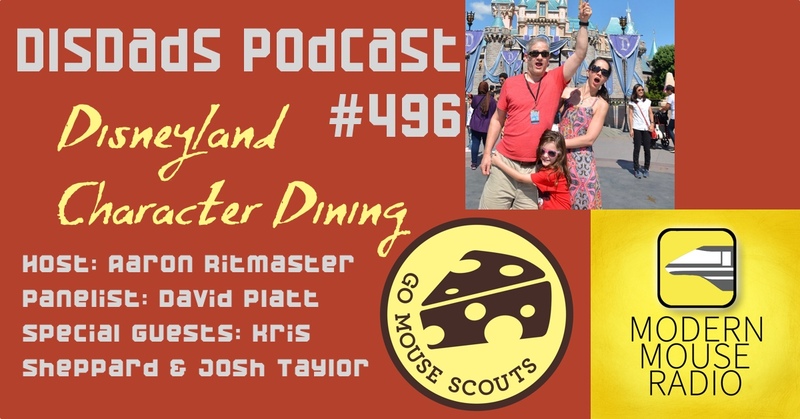 This week, DISDads Podcast host Aaron Rittmaster is joined by panelist David Platt and special guests Kris Sheppard, of Go Mouse Scouts and Josh Taylor of Network 1901 to talk about Disneyland Character Dining. We cover all of the options, before a fun discussion about what other character dining we’d like to see at Disneyland. Then we offer recommendations for Character Dining choices for various hypothetical family groups. Meanwhile, over on Network 1901, the next season of Josh’s intriguing podcast mini-series “The World That Never Was” will drop soon. Now’s the time to catch up on Season 1, in case you missed it. Which is your favorite Disneyland Character Dining option? 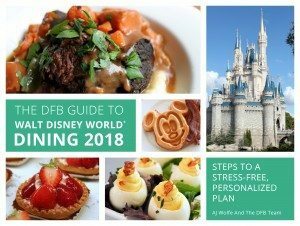 What character dining experience would you most like to see added to the lineup? 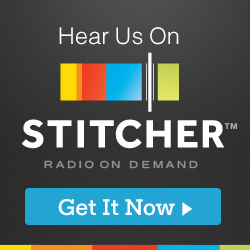 Leave a comment here on the blog; Email us at podcast@disdads.com; tweet us at DisDadsPodcast on Twitter; and check out our DISDads Podcast Facebook page. 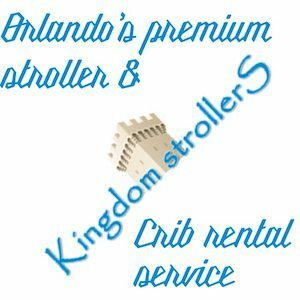 The DISDads Podcast is sponsored by Fantastic Memories Travel, LLC, and its Mouse Master Travel group, which focuses on Disney Destination vacations.